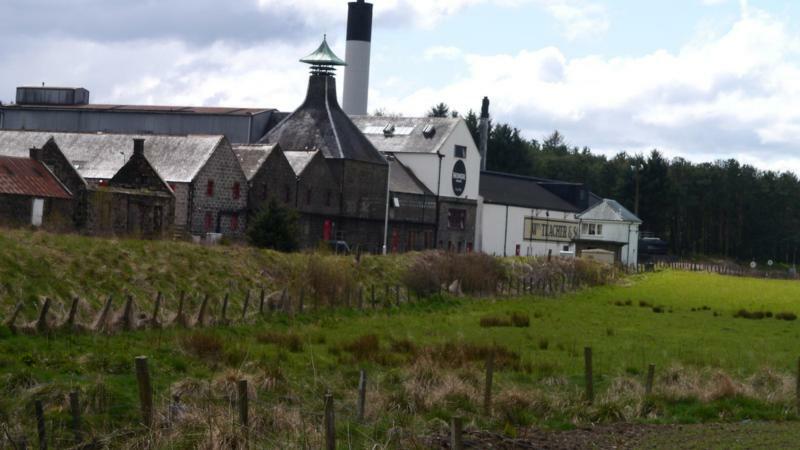 The Ardmore distillery sits at the highest point of the Northern railway line, 600 feet above sea level. Close to the small village of Kennethmont, the proximity to the railway line allowed founder Adam Teacher to transport materials from Glasgow to this remote corner of Aberdeenshire, helping the distillery flourish. Almost unchanged from the moment he made his dream a reality, the water is still drawn from the naturally rising springs that sit on the 1,500 foot tall Knockandy Hill. Those who live on the rugged fringes of the Highlands embrace the freedom of the great outdoors and The Ardmore® brings together the power of nature in every drop that travels from our distillery.